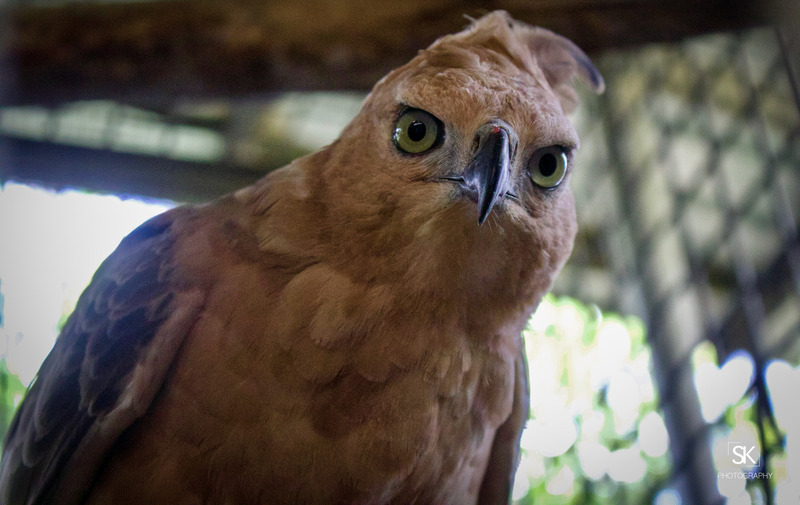 Javan Hawk-Eagle (Nisaetus Bartelsi) – Endangered. The key threats are habitat loss and trade. The burgeoning human population on Java brings with it intense pressure on natural resources, one aspect of which has been a massive reduction in forest cover, particularly in the lowlands. This threat continues in the form of conversion to agriculture, development and uncontrolled fire, even within protected areas. The species is also sold openly in Javan bird markets, with 30-40 reported in trade each year, and presumably many more undetected. This threat appears to be intensifying, following the elevation of the species to national bird. Individuals are taken from the wild for zoos and wildlife collections, where they tend to fare poorly. (IUCN Red List).